Application: for Adjustable Pitch Rafters and Fascia. 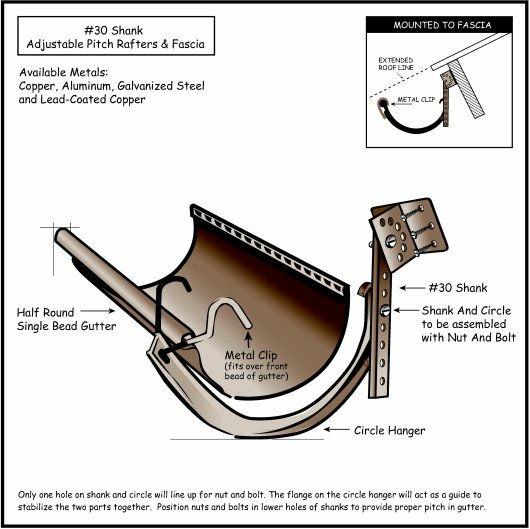 This shank comes in handy when mounting half round gutters to angled fascia and angled rafter tails. 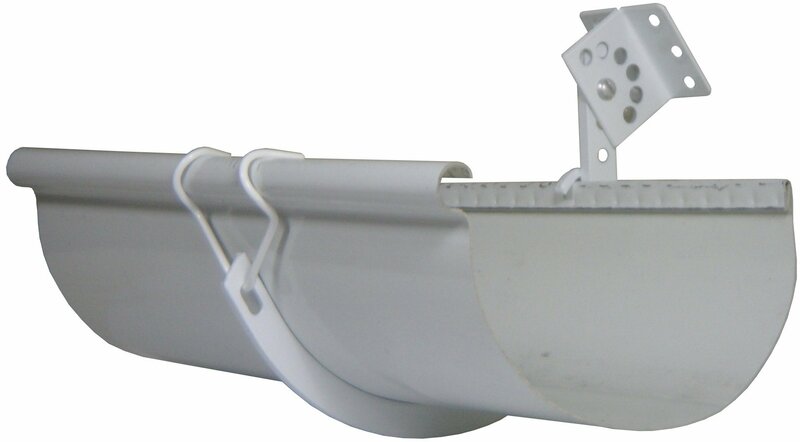 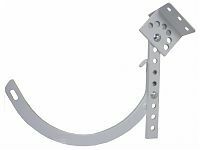 It adjusts to the desired angle and keeps your half round gutter adjacent to the ground.